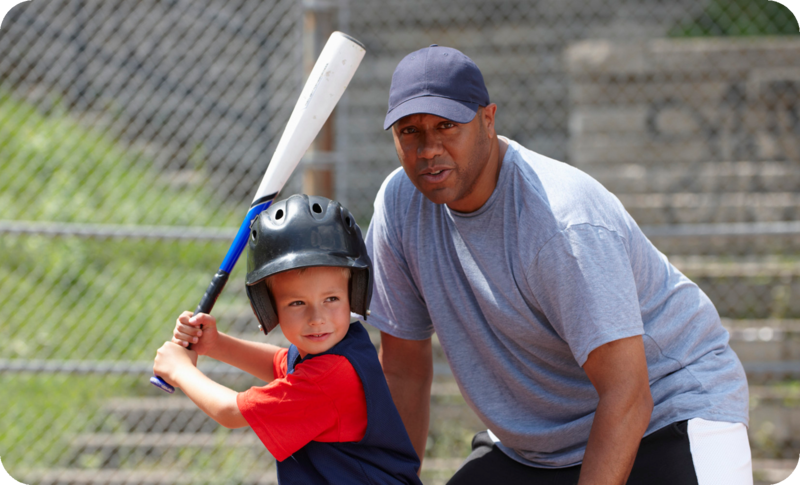 The Y is the starting point for many youth to learn about becoming and staying active, and developing healthy habits they will carry with them throughout their lives. Plus, the benefits are far greater than just physical health. Whether it’s gaining the confidence that comes from learning a new skill or building the positive relationships that lead to good sportsmanship and teamwork, participating in sports at the Y is about building the whole child.